It’s your mate’s special day, and you’ve got the perfect gift. But you need a way to wrap it so it stands out. No worries. 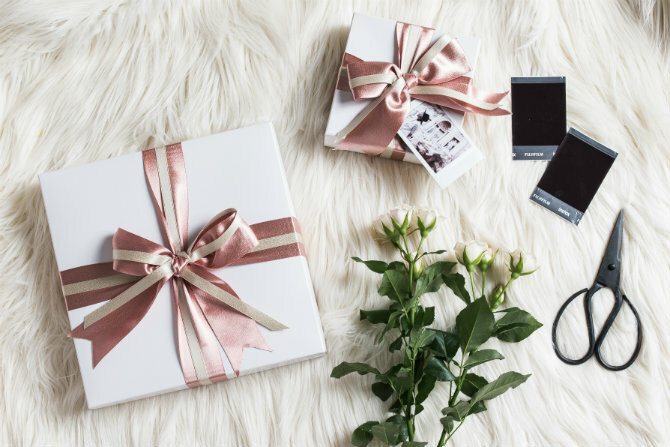 Follow these steps on how to create a personalised gift box with instax to show your mate how much you care. Print out a selection of your favourite pics of your friend or partner. 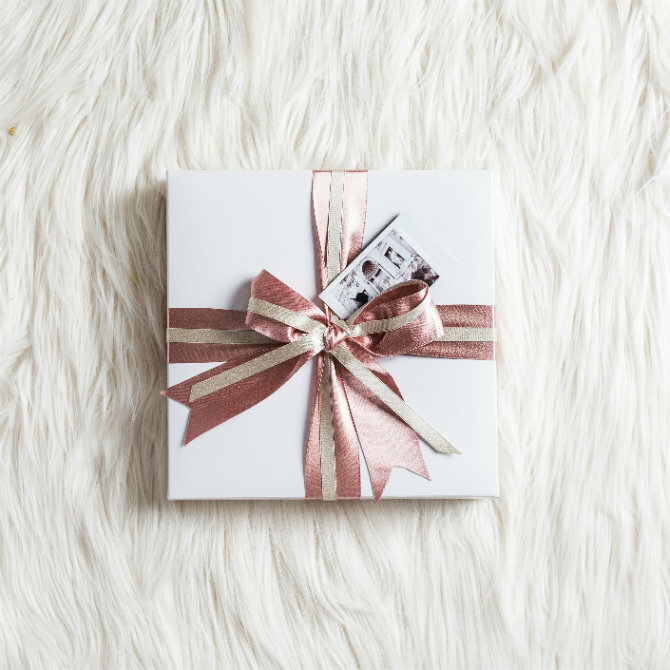 Wrap your present up in a gift box with ribbon and tape. For more tips and tricks for using your instax pics to decorate, download our guide, The Ultimate Decorator’s Guide to instax today!